Denise has been with the Department of Radiology and Imaging Sciences since 2010. She has spent the past five years with the Division of Interventional Radiology and Image-Guided Medicine. 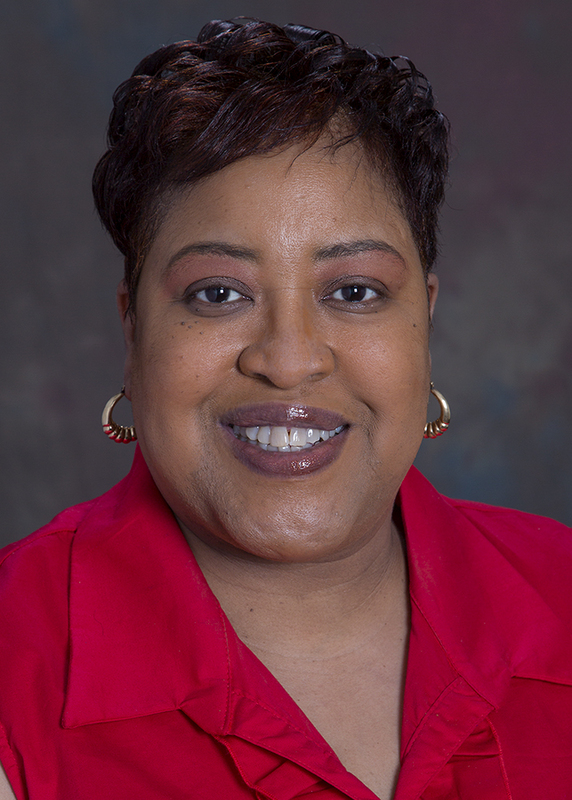 On May 1, Denise moved into a new role with the newly formed Division of Imaging Informatics. She will be primarily supporting Nabile Safdar, MD, Vice Chair for Imaging Informatics. In addition she will support other assigned initiatives from our administrative operations teams. Her office will be located in CG20 and her office number is 404-712-5332. Denise is a former McCauley Award winner for Service Excellence with Emory Saint Joseph’s Hospital. Marisela joins Emory Radiology from the University of Miami, where she served as Senior Administrative Assistant to the Vice President of Enrollment Management. 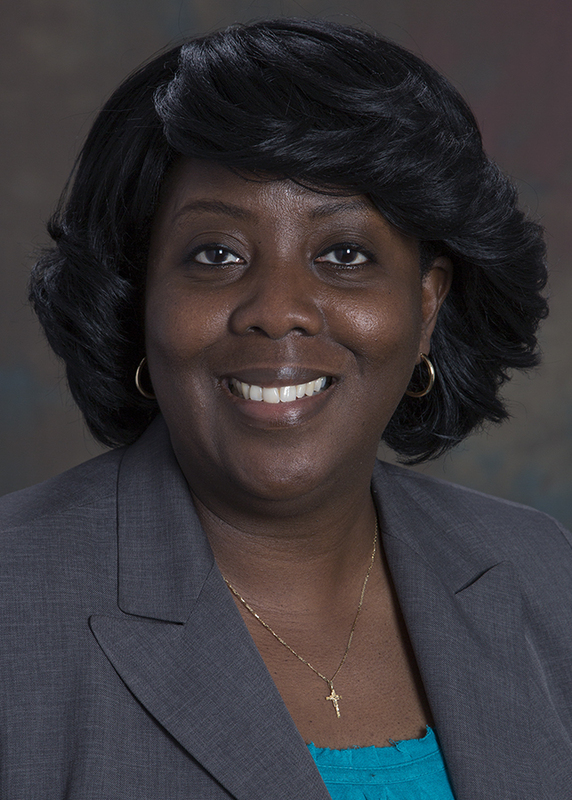 She has also served as interim Administrative Assistant to the Director of International Admissions at the University of Miami, while simultaneously providing administrative support to the VP and Associate VP of Enrollment Management. Marisela brings a wealth of knowledge to her new role as Senior Administrative Assistant for our department. She supports Nanci Nessel, Dr. Torres and Dr. Duszak. Kathy received her BS from Jacksonville University in Florida. 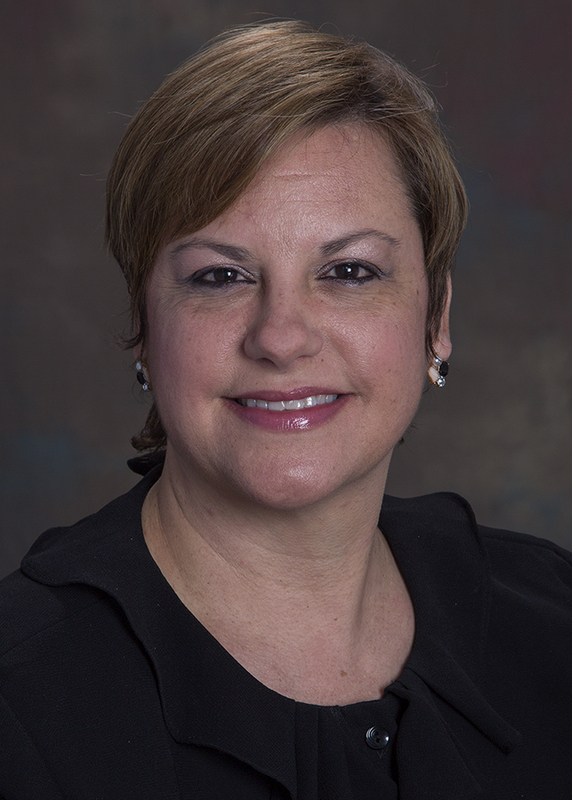 She has 25 years of finance/accounting experience in healthcare, higher education and insurance; this includes 12 years of research administration (two at the University of Medicine and Dentistry of New Jersey and 10 at Emory). She is also a recipient of Emory’s Award of Distinction. In Kathy’s role as Senior Financial Analyst she will focus on research administration and finance.